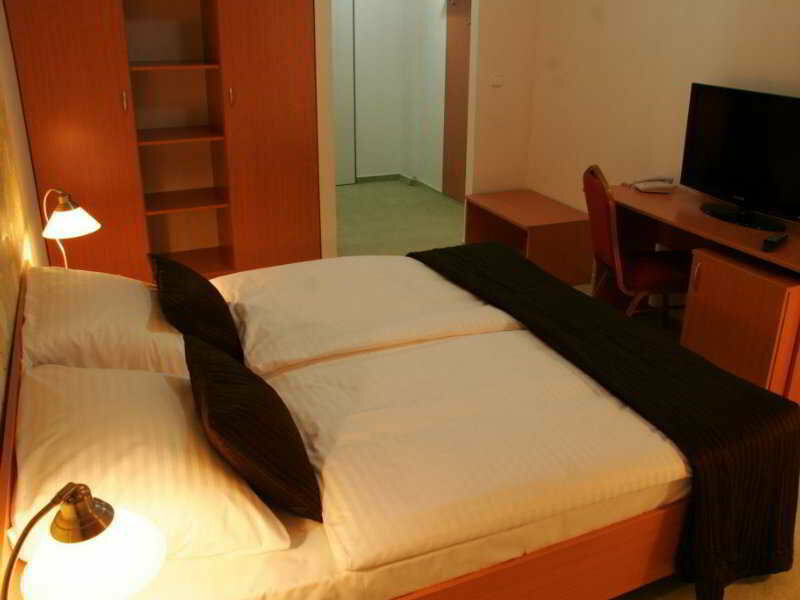 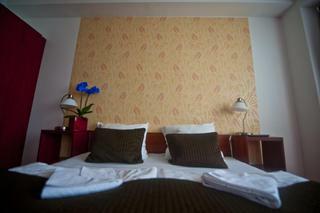 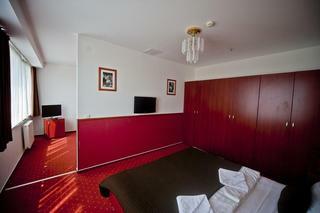 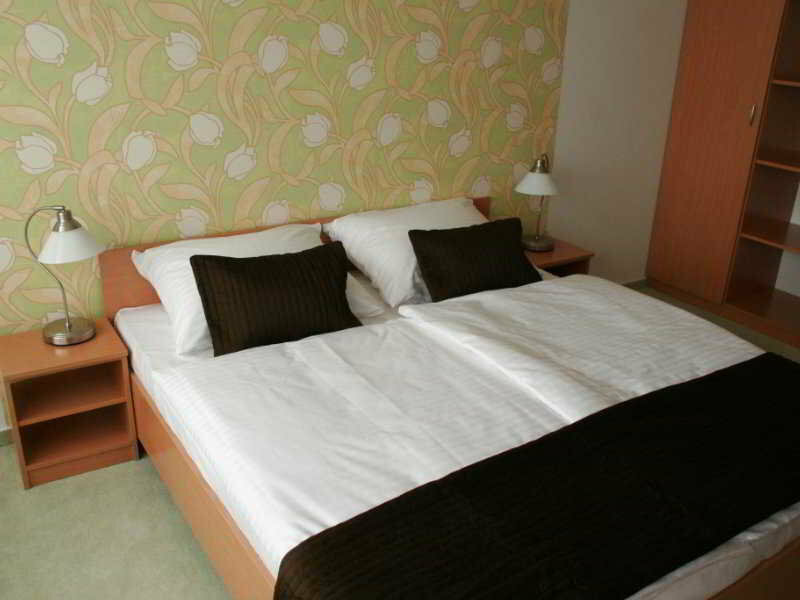 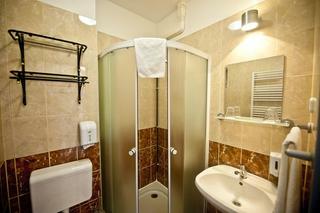 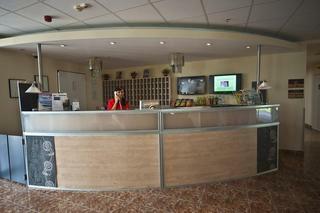 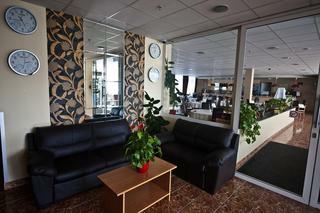 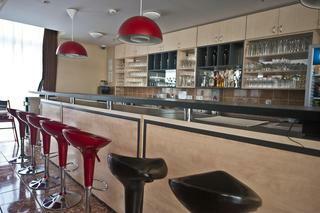 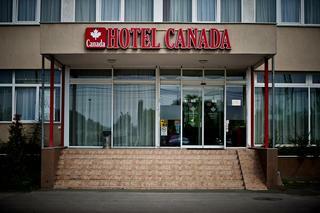 This hotel provides good access to motorways and is around 1.5 km from Lagymanyosi Bridge and the palace. The hotel is close to the train station, which allows guests to reach the old part of Budapest and the Vaci Utca tourist centre in around ten minutes. 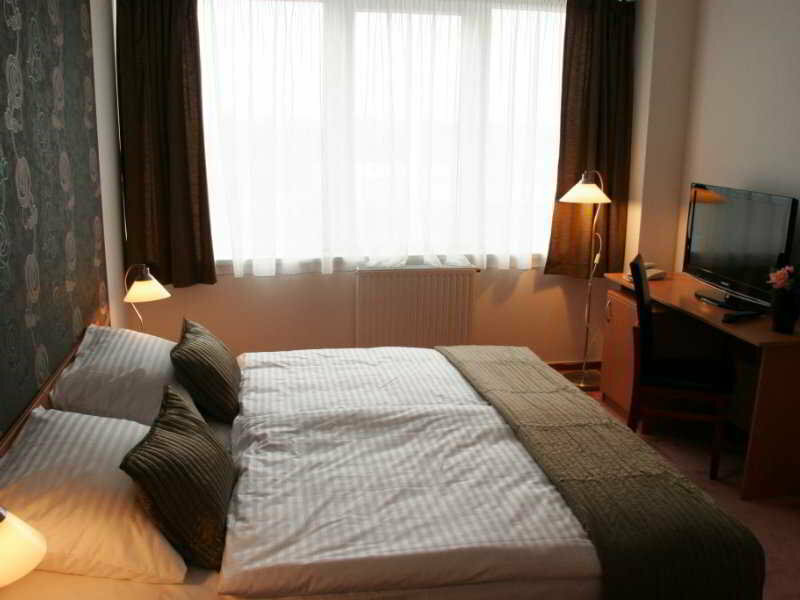 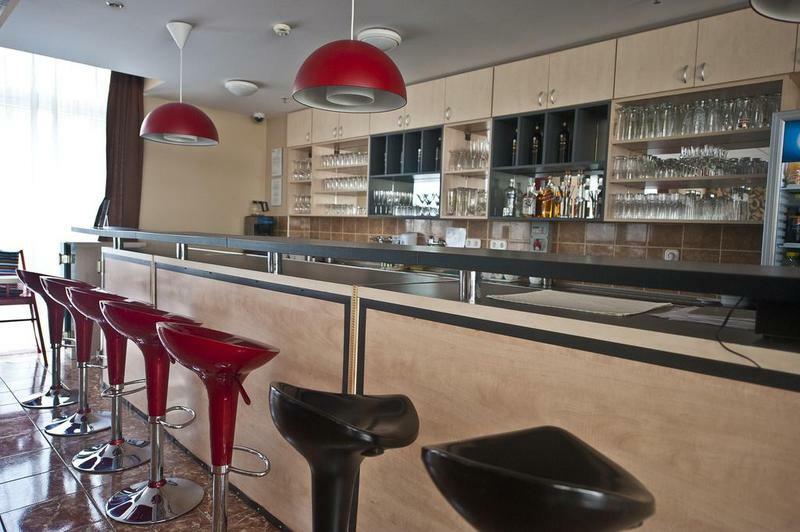 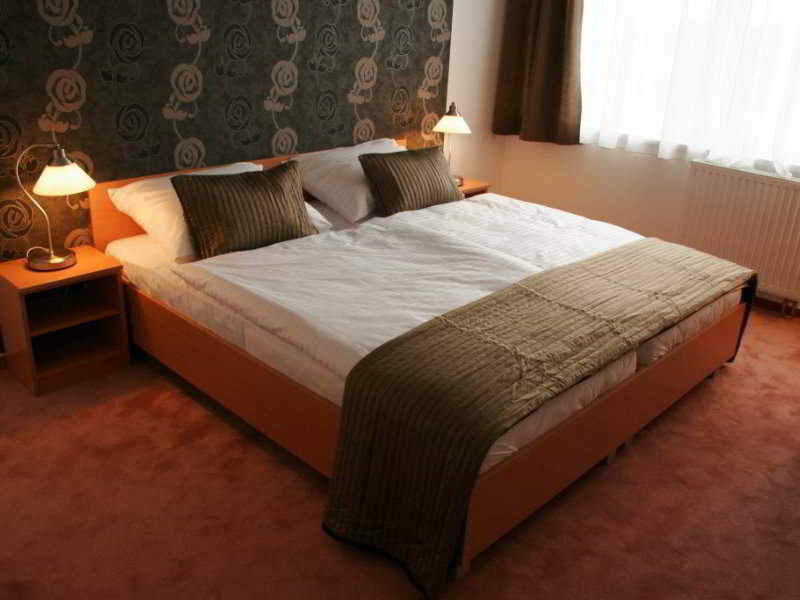 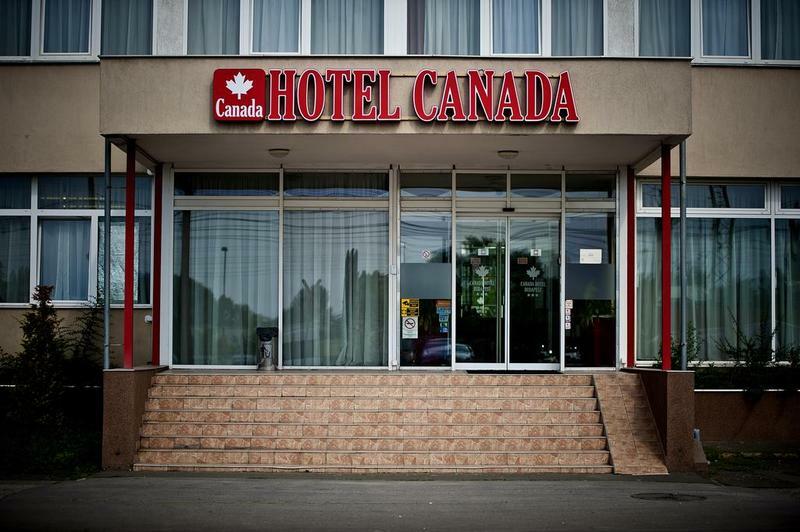 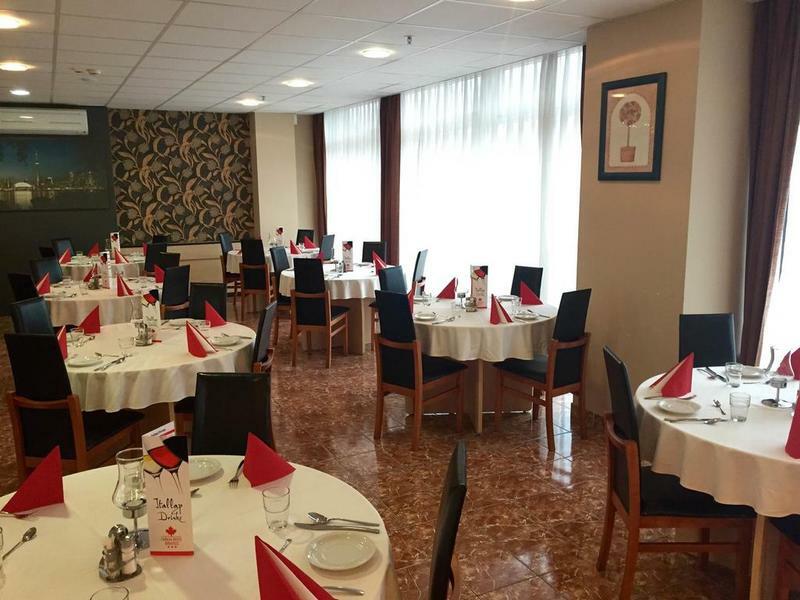 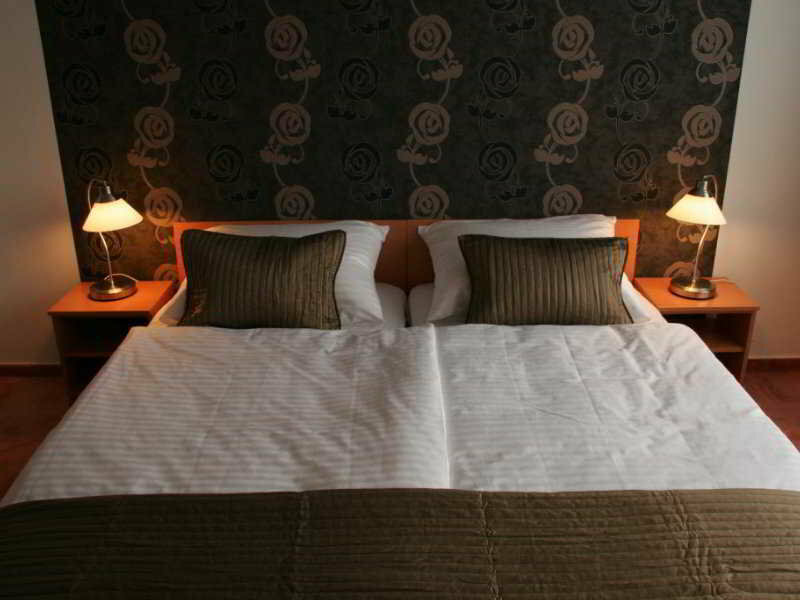 Székesfehérvár is an hour's drive and the hotel provides easy access to Ferihegy Airport.The city hotel has wireless Internet access and secure parking outside. 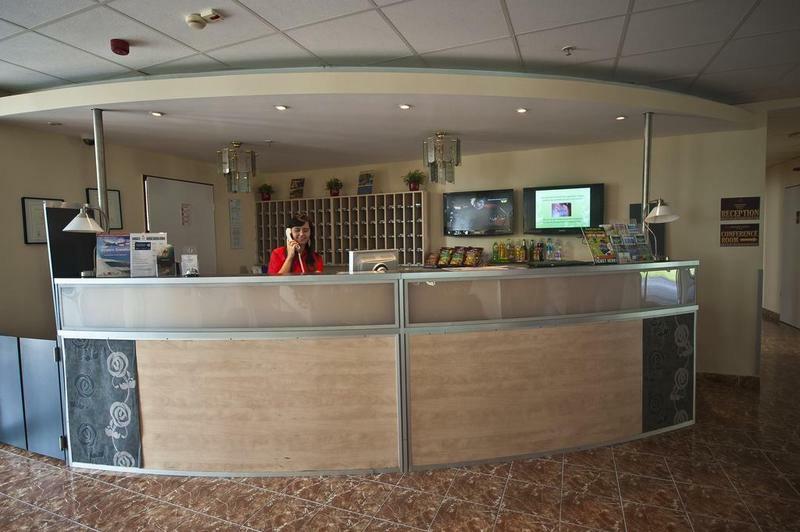 Renovated in 2011, the hotel offers 80 guest rooms in total and facilities include a lobby with 24-hour reception, a hotel safe, lift access to the upper floors, and a café, bar and restaurant. 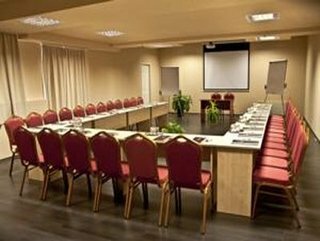 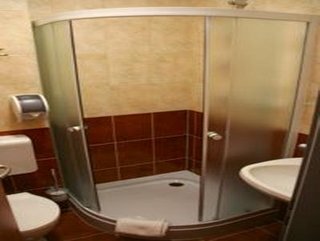 Guests may also take advantage of the conference facilities and a laundry service.All rooms have a private bathroom with shower and bathtub, a double or king-size bed, flat-screen satellite TV, a minibar and a desk. 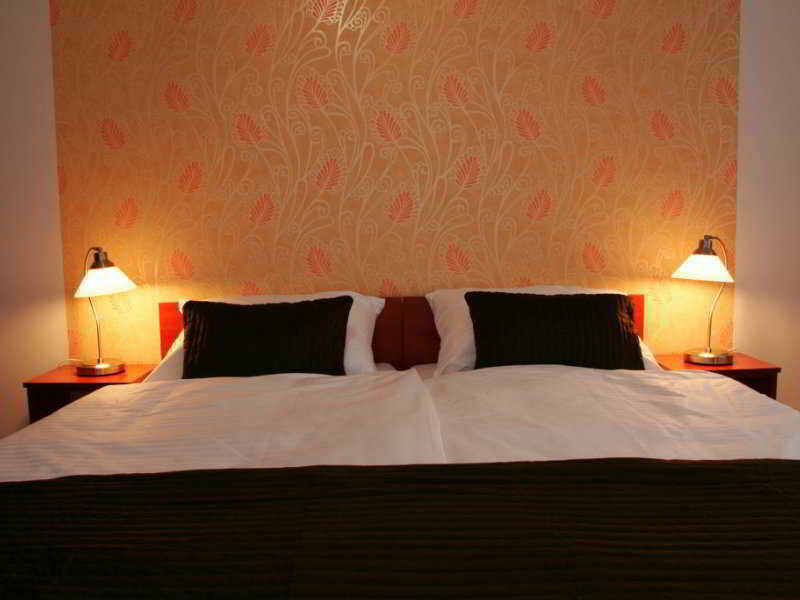 A direct dial telephone, Internet access and central heating also feature in all rooms as standard.A breakfast buffet is served each morning, and set menu and à la carte options are available for lunch and dinner.